In an interview with a local news agency, a new community in Kenya’s capital Nairobi speak about their decision to bring EOS technology to the country. 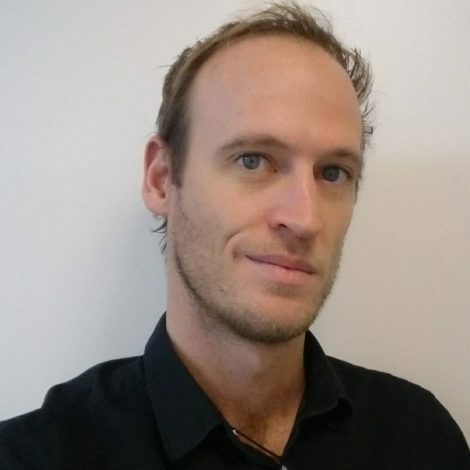 The project, entitled EOS Nairobi, consists of an eleven-strong team led by business and web developer Daniel Kimotho who, along with operation head Felix Macharia, do research for Blockchain Studies New York. The team is currently working on four projects covering health, traffic fines, art and enumeration. The various projects look into holistic living, incentive rewards for paying traffic fines, a platform to aid artists in securing payments and a consensus mechanism adopting mobile technology. 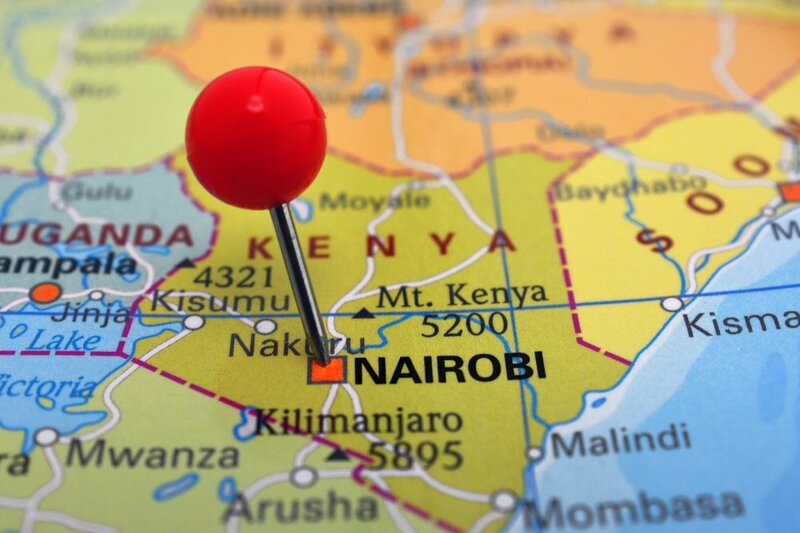 They plan for EOS Nairobi to grow interest in blockchain technology through an educational incubator program for developers and entrepreneurs. They have partnered with local businesses and universities to help fund and facilitate the initiative. They also hope to create a framework of best practices to ensure businesses that want to raise funds through an ICO or token generation event (TGE) follow proper guidelines that have been set out. EOS was chosen as the technology of choice due to its core vision to secure life, liberty and property and the value it puts on community, which resonates strongly with African people. EOS’s high transaction rate, zero transaction fees and easy-to-use interfaces are also noted benefits.